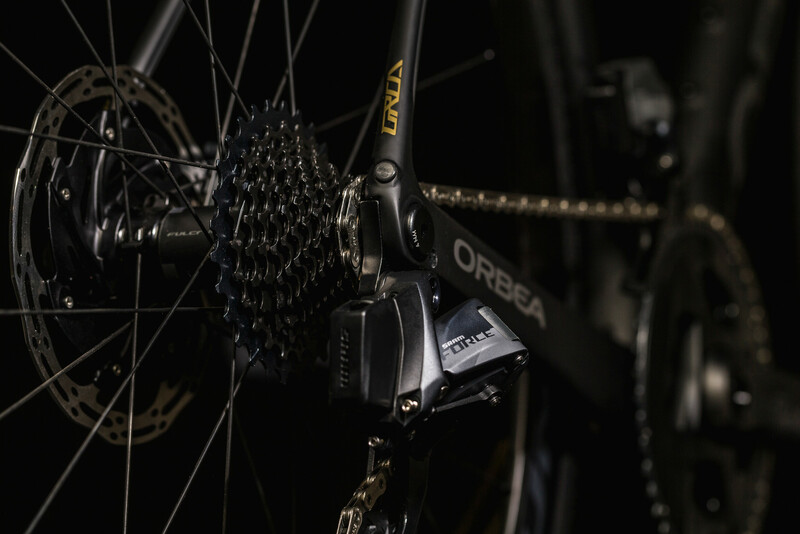 The best of SRAM’s AXS™ technology meets the new Orca, packaged up in the new Force groupset. 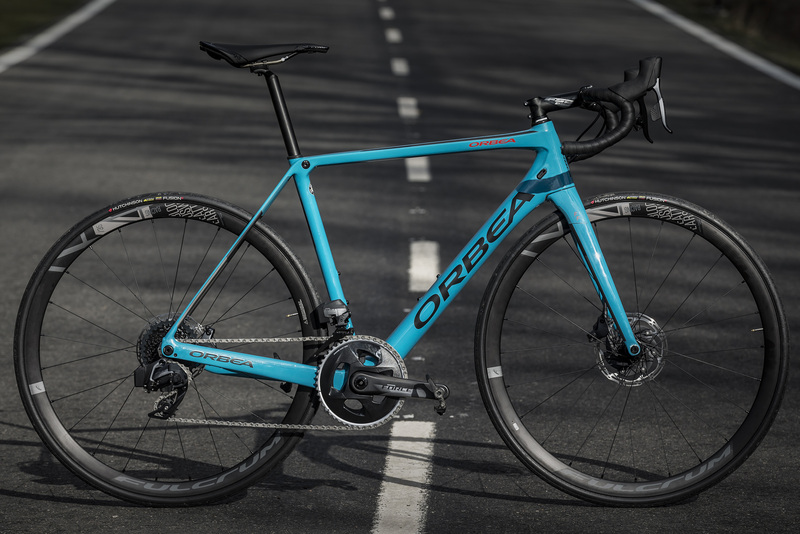 We're introducing two new models in the 2020 range in partnership with SRAM: Orca M21i Team D and Orca M21i Team DL. 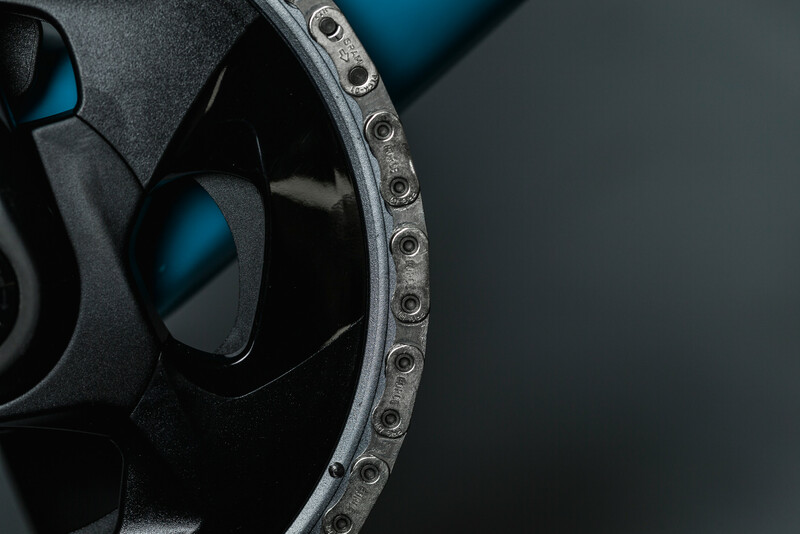 SRAM has debuted all the features of the recently released SRAM RED eTap AXS™, and it's now available in the Force range. 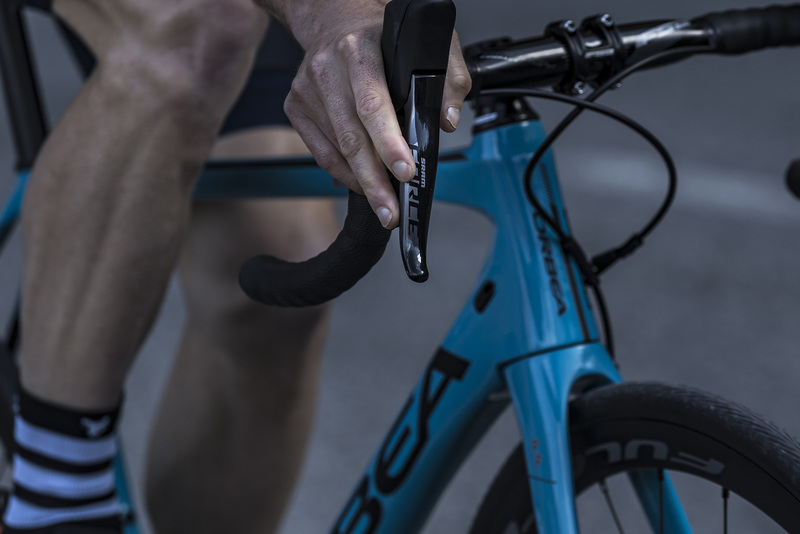 It's called SRAM Force eTap AXS™. We wanted to do something special for this partnership and launch. 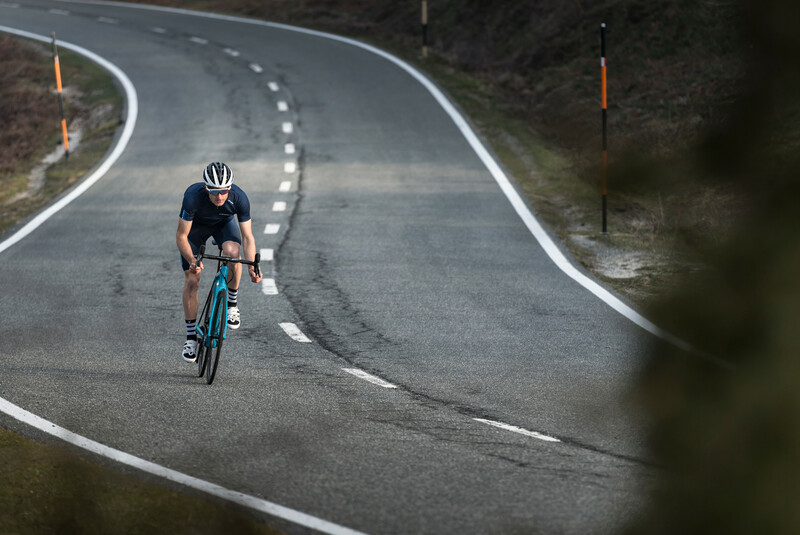 That’s why we’re giving you an exclusive sneak peek of the 2020 range featuring our flagship bike, the Orca, in two new models, two new colors and both equipped with the new SRAM groupset. 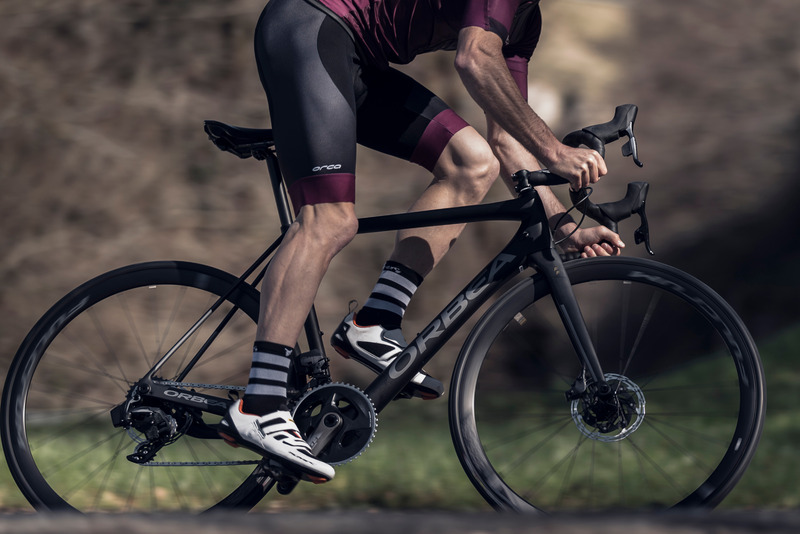 The new Orca is here with the new SRAM Force eTap AXS™ on both models, one with a 10-28 cassette and the other with a 10-33 cassette. 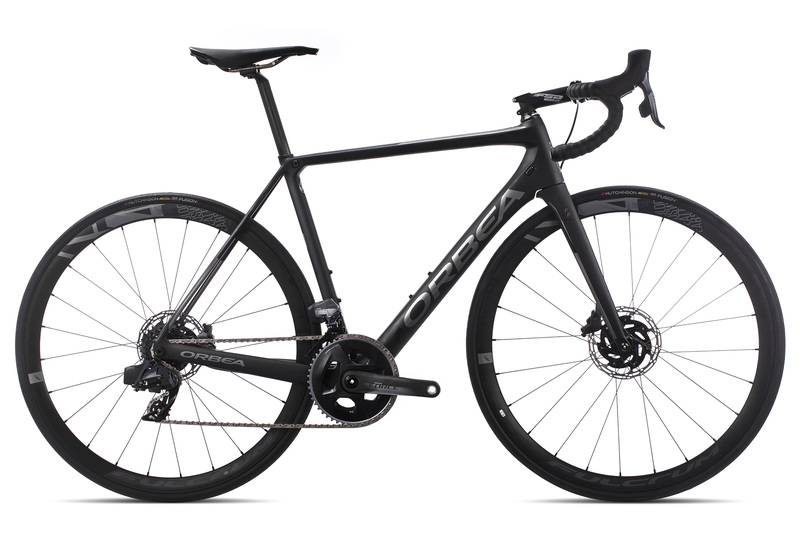 Both models have key features from SRAM's RED eTap AXS™ electronic groupset, but in a more affordable version. Do you know what these key features are? 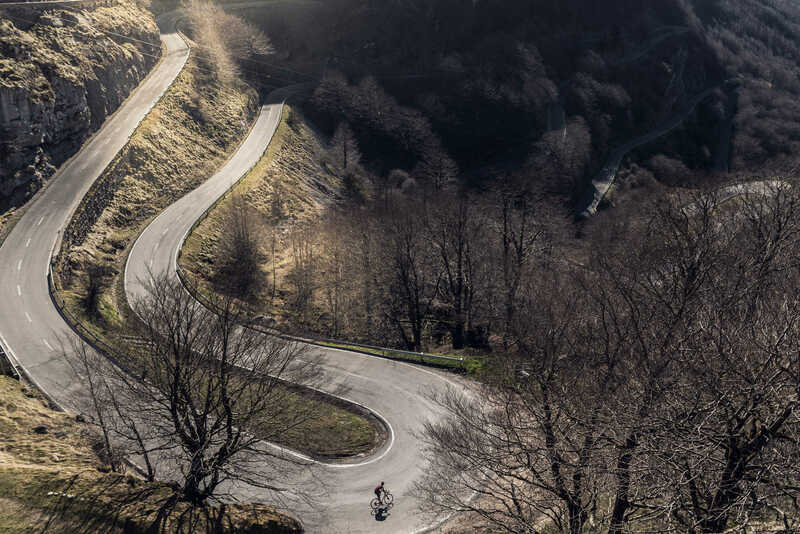 -Modern gears for the road: bikes are more efficient and more capable than ever. The X-Range™ offers a broader gear range that is more practical and smoother, as well as smart gear configuration thanks to AXS™. -Smooth, precise operation: the eTap AXS™ is quiet, smooth and precise. Technologies like Orbit™ and the special Flattop™ chain maximize smooth, silent operation and always wireless. 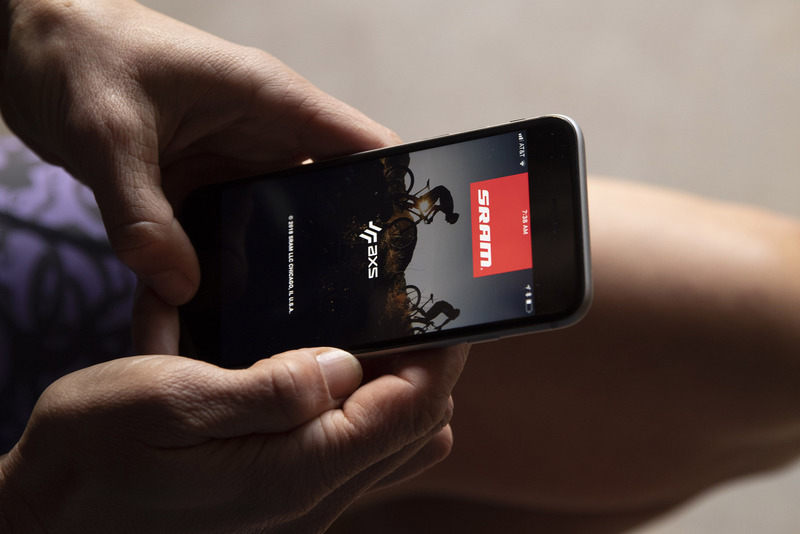 -AXS™: the best way to control, customize and monitor how you ride is through the mobile app. The app provides information on the system's battery life, sets maintenance reminders and lets you customize how the components or the controls behave.